Chaz has designed a pair of limited edition Vans shoes for a giveaway with his upcoming tour dates. 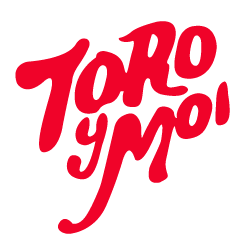 We have 100 pairs to give away, plus you'll also receive a pair of tickets to a Toro y Moi show in your area this Fall. Must be a US resident, contest runs until November 17th. Enter below, good luck! Click here for legal terms and conditions related to the contest.